You should participate in a competition for one of the finest sites online. I ‘m going to recommend this website! Great line up. We’ll be linking to this amazing article on our website. Keep up the great writing. Fairly! This was a really amazing post. Thank you for your supplied advice. Today in Aria restaurant i have denial in discount with your VIP card in mobile phone. They said that i need in hard copy of this card. Its a strangely and unpleasantly. So where do i get a hard copy of VIP card? Apologies for the delayed response. 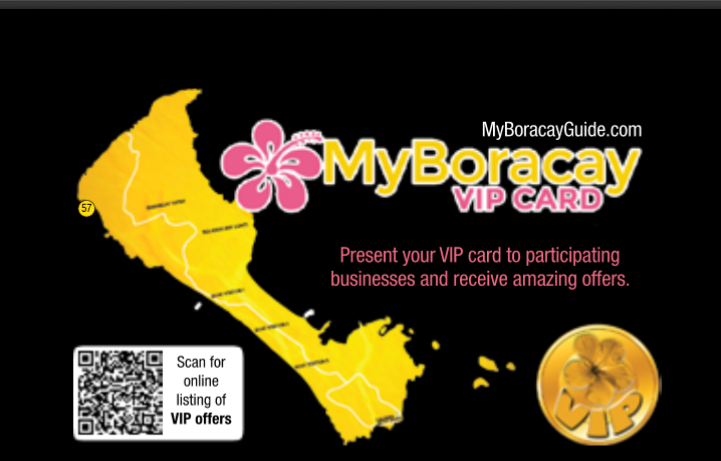 You may get a VIP Card near Crafts Supermarket. In front of Tilapia and Chips. 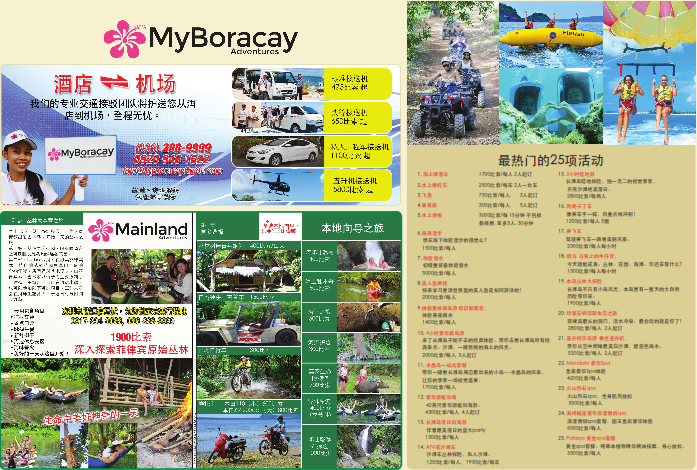 We have our activity counter there wherein our tour guide is distributing guide book and maps. May I ask your hotel? 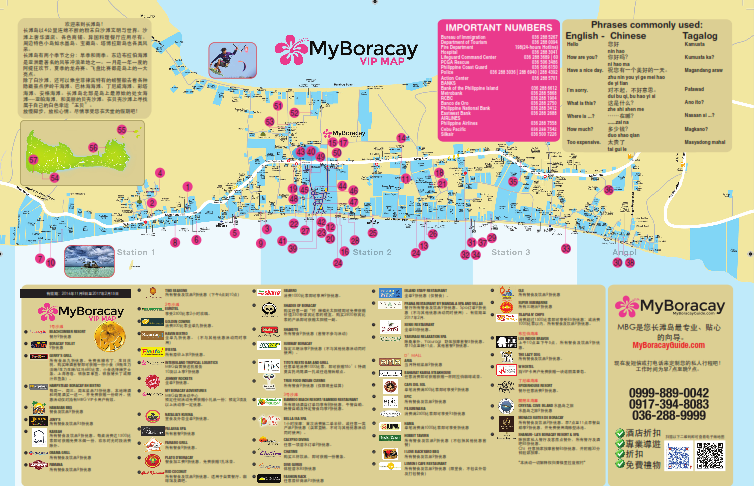 We also provide hotels the copies of guidebook and maps. You may also ask them for assistance. Valid cards was absent in Red Coconut. Hello there! 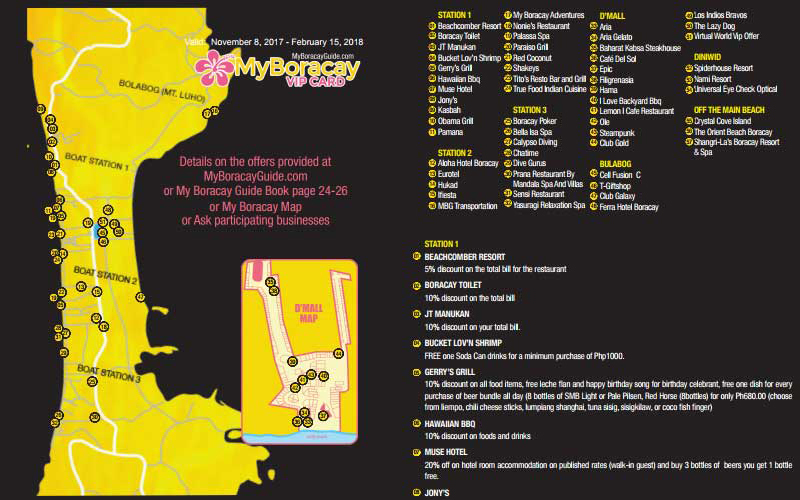 Ang VIP Card ay matatagpuan sa loob ng mga guide books and maps. 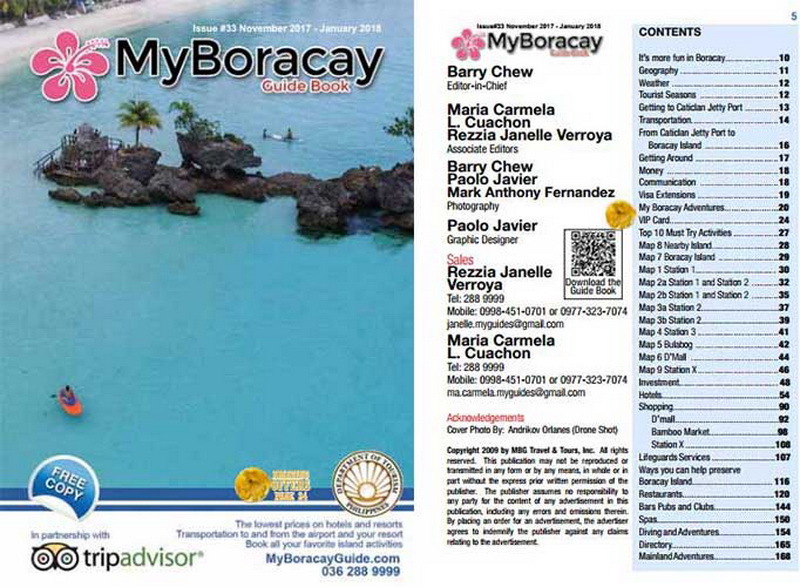 So, pwede po kayo kumuha ng copy ng guide book or map sa Caticlan Jetty Port Booth namin or sa counter namin sa Crafts of Boracay, Station 2, Main Road katabi ng Tilapia and Chips na Restaurant. This entry was posted on Thursday, March 10th, 2016	at 3:46 pm	and is filed under Recent, Specials	. You can follow any responses to this entry through the RSS 2.0	feed. You can skip to the end and leave a response. Pinging is currently not allowed.